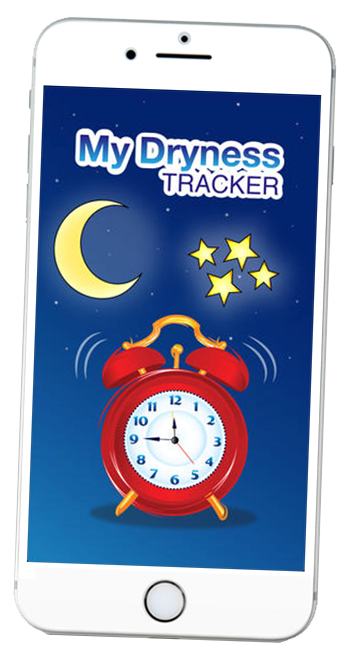 MyDryness Tracker - An App designed for individuals being treated for bedwetting (nocturnal enuresis), or who plan to see a healthcare professional about the condition. 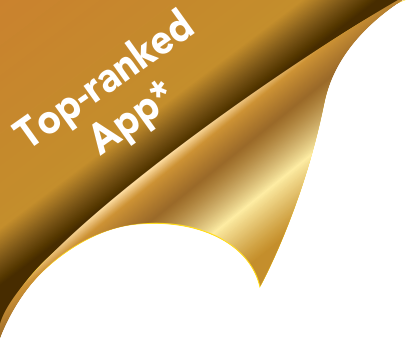 Note: FREE Information packs can only be supplied in Australia. Please complete all fields. FREE Information packs can only be supplied in Australia. Please note: This material is provided as a community service and any requests for information with the intention of bullying or harrassing an individual will be investigated.